For standard container work, we offer skel trailers from 29-40ft. 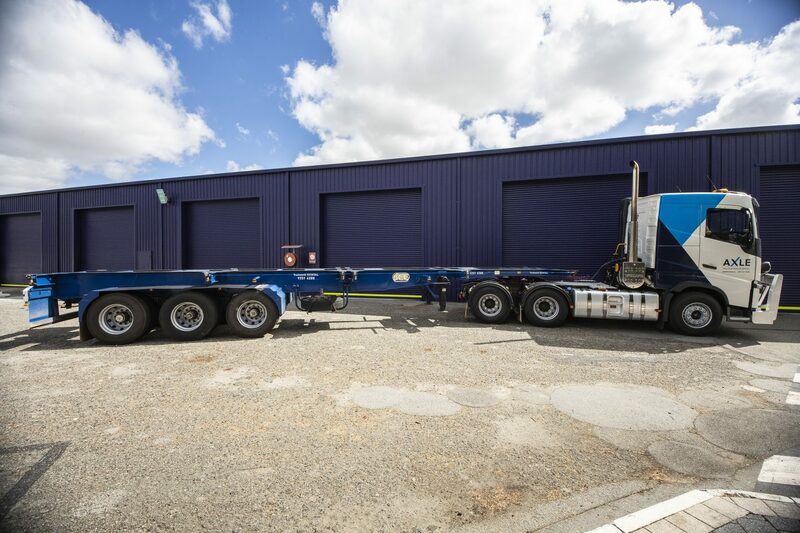 ISO containers can be transported using our 5 axle dog trailers. Find out more about the skel trailers here.